For the past two months, DFL Party Chair Ken Martin has walked a tightrope when it comes to both supporting a woman's right to bring domestic abuse allegations against state Attorney General candidate Keith Ellison and also supporting the candidate. 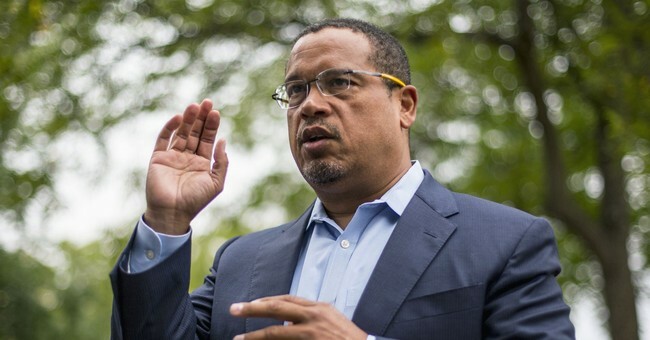 On Wednesday, he again supported the right of Ellison's accuser, ex-girlfriend Karen Monahan, to be heard. "I support Karen bringing her allegations forward and I support there being an investigation into those," he said at a news conference at the State Capitol. "That's how you change culture. Not brushing them under the rug, not discounting them." But when pressed by a reporter on whether or not he believes Monahan's allegations, Martin now says he does not. "We took them seriously," he said of the allegations. "We conducted an outside, independent investigation, and that investigation showed we could not substantiate her claim of domestic abuse. And so I do not believe her, I believe our investigation."